Will's solo project comes with some great features on various singles. 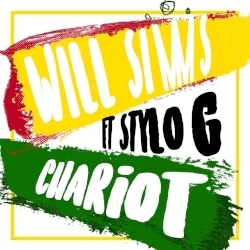 Will Solo project launched with his debut single "Chariot" Featuring Stylo G which was picked up for the feature film Usain Bolts "My life". Will's second single "Complicated" Features Eugy the MOBO Award nominated vocalist who recently signed to ‘Disturbing London’. 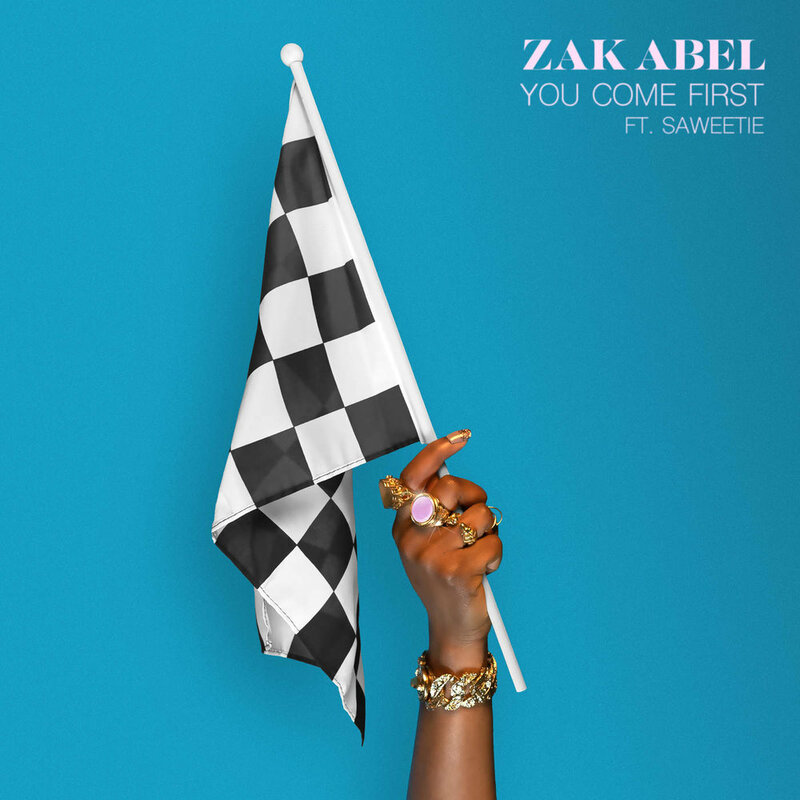 On the production and songwriting side Will just co-wrote and produced the new single for Zak Abel “You Come First” Feat Saweetie. 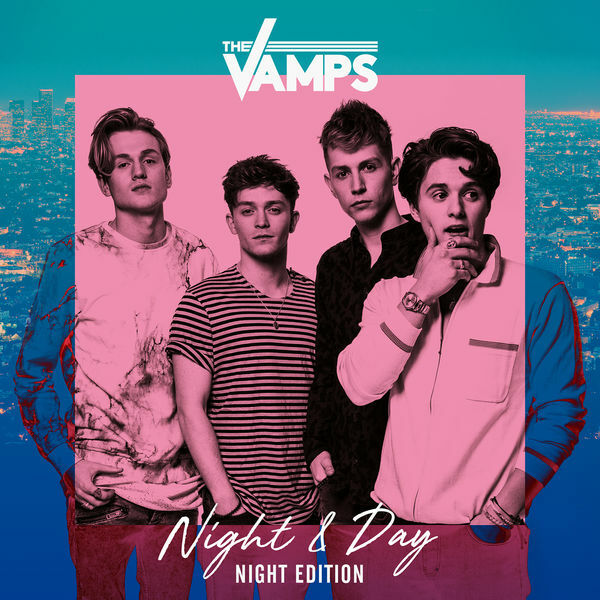 Will produced 3 records on the now Gold Album for The Vamps on the #1 Album Night and Day. 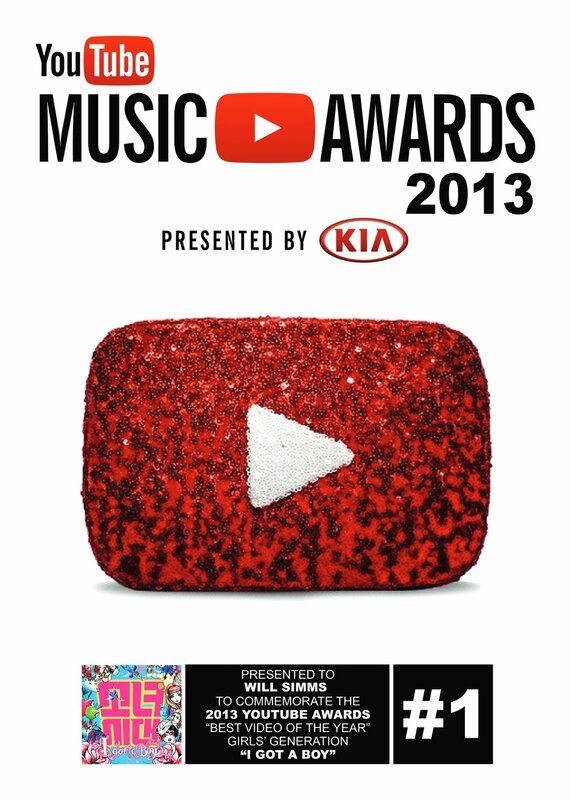 Further credits include "Click My Fingers" for The Tide for Universal Music and the follow up "Put The Cuffs On Me" Produced and co wrote LA LA LA (Means I Love You) for HRVY for Virgin, The Justice Crew for Sony Music Australia. Co-produced "Come Down" for WSTRN for Atlantic Records. 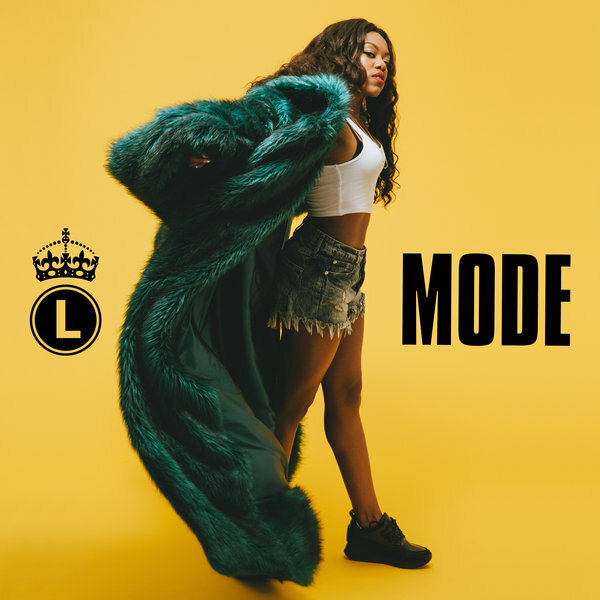 Produced and co wrote "Glucose" for Lady Leshurr for RCA, "Mi Gusta" and No Pressure for Lao Ra for Black Butter Sony Music. Will continues to produce, and co-write for artists all over the world adding his distinctive sound to any project he is working on. Will has also produced and co written records for the like Aloe Blacc, Girls Generation, Sean Kingston, Exo, Boa, Klingande & Krishane to name just a few. Will is also highly respected in the K-pop world. Will co-wrote and Produced the massive hit single for Girls Generation "I Got A Boy" which reached #1 on the Billboard World Chart. 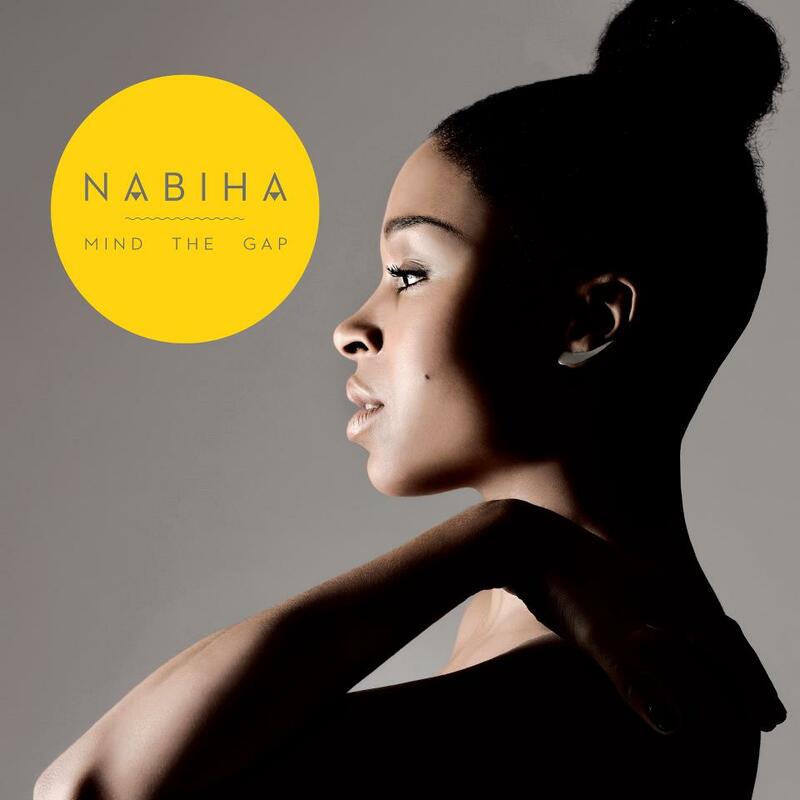 This single now appears on the Time Magazine list for best songs at the #5 position. The single was also said by Billboard to be one of the most forward-thinking lead pop singles heard in any country. Will also has a number of Billboard #1 World Chart Awards to his name.